I'll be working under Jen, who is the marketing manager for the site, and I couldn't be more thrilled about this amazing opportunity to dip back into my digital roots (which is where I started in this industry), and to work with such amazing people. Most of what I'm be doing is behind the scenes--I coordinate the amazing design team over there, and manage their social media accounts (which is something I'm thrilled to be doing more of and learning more about). So, in the future you'll be seeing occasional posts about this wonderful community of digital designers and crafters. I know you'll be glad to get to know more about them, and I can't wait to share some of the awesome stuff that's going on over there. Creative cheers! Congrats Aly! 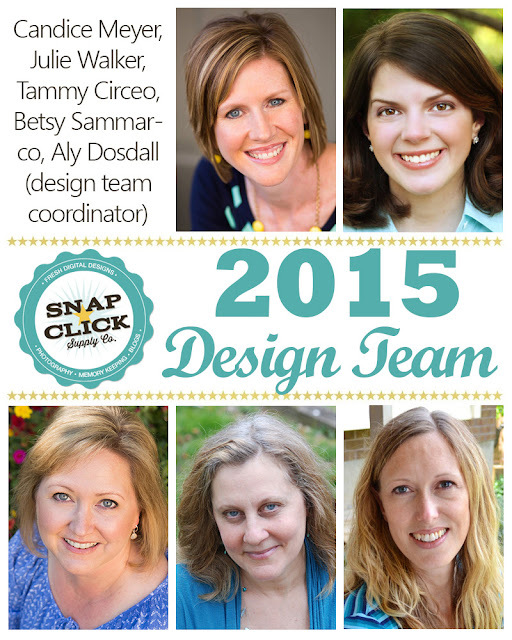 You are a fabulous design team coordinator and I'm thrilled to be able to work with you on another team. Good luck with your new adventure ... so happy for you!!! Very exciting news Aly, congratulations! Congrats Ally. You are amazing!!! !